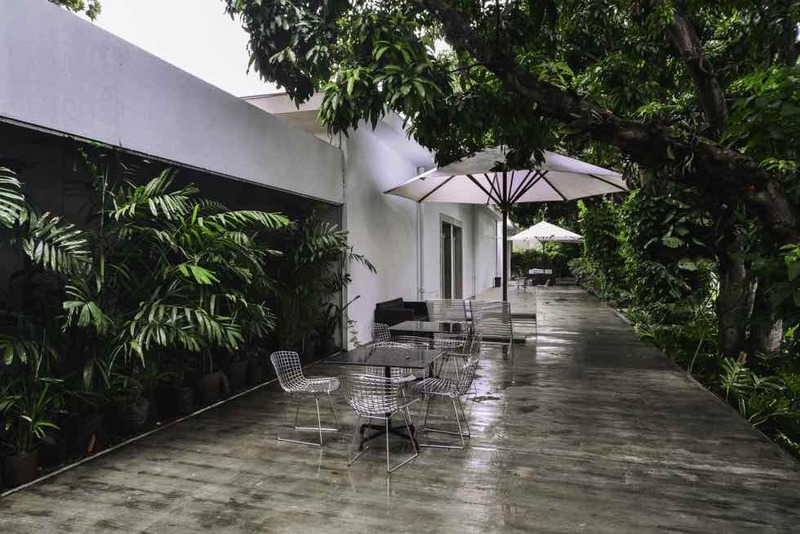 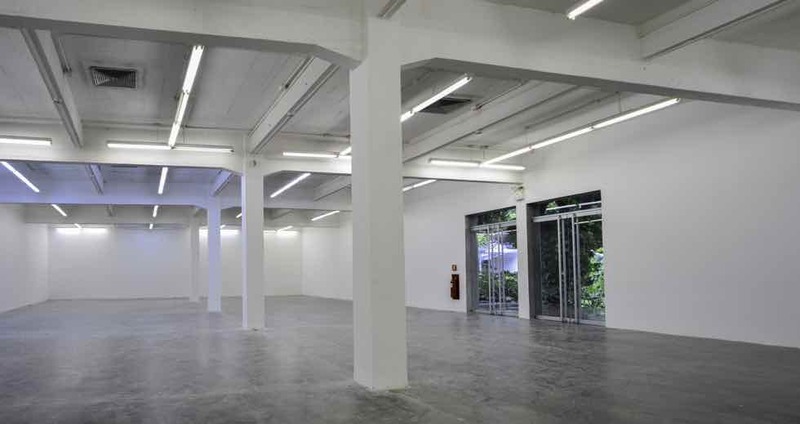 Espacio Monitor is a gallery founded with the firm and determined purpose of supporting, promoting, exhibiting and promoting national and international contemporary visual creation, favoring Venezuelan and Latin American art. 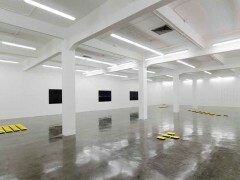 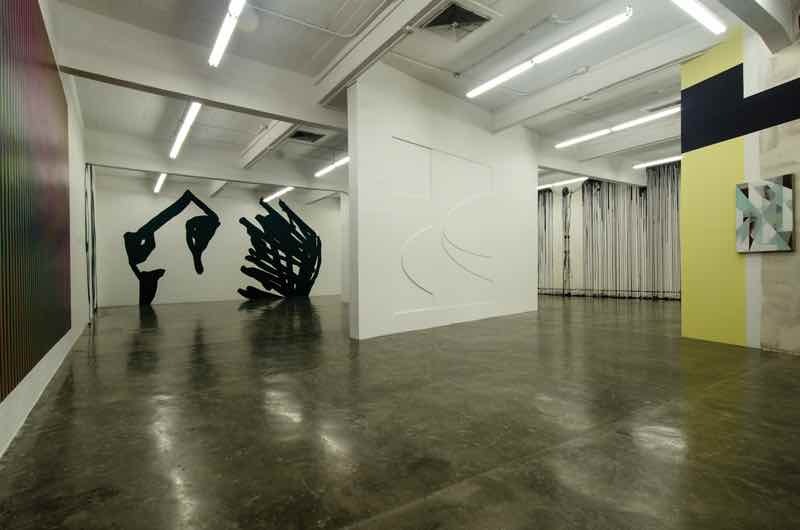 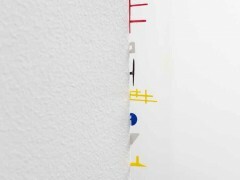 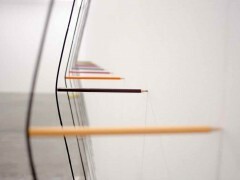 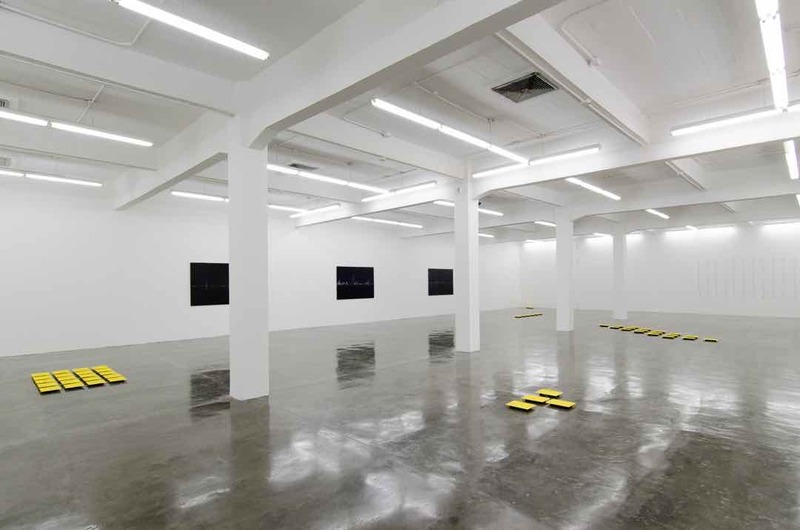 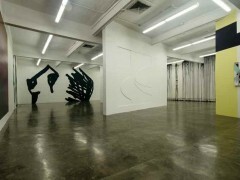 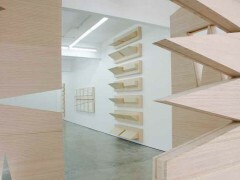 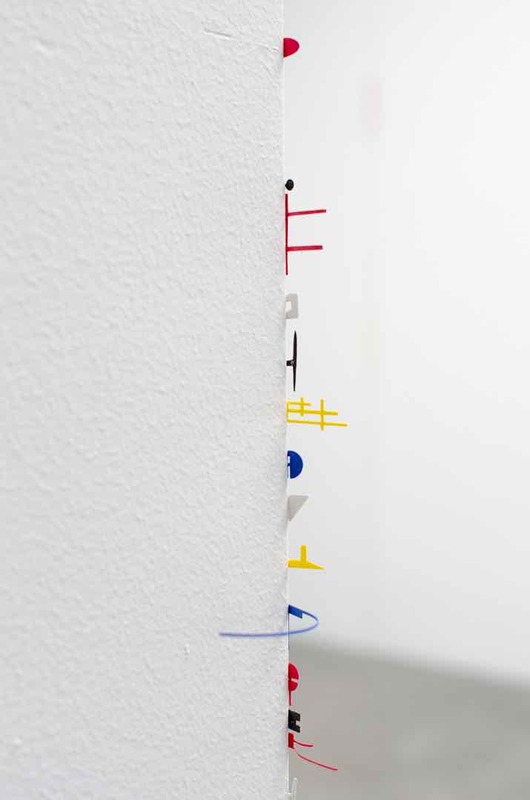 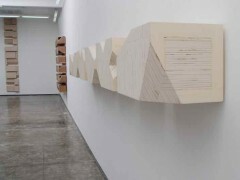 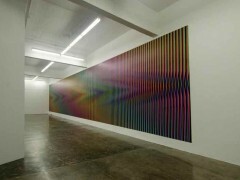 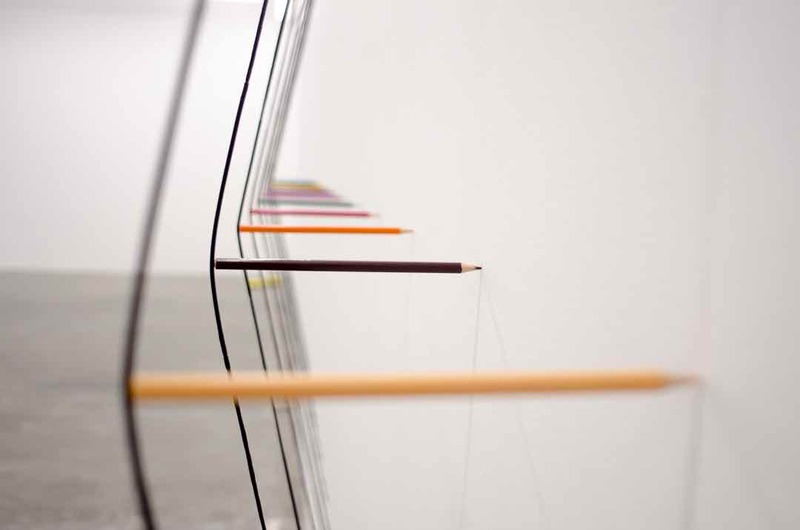 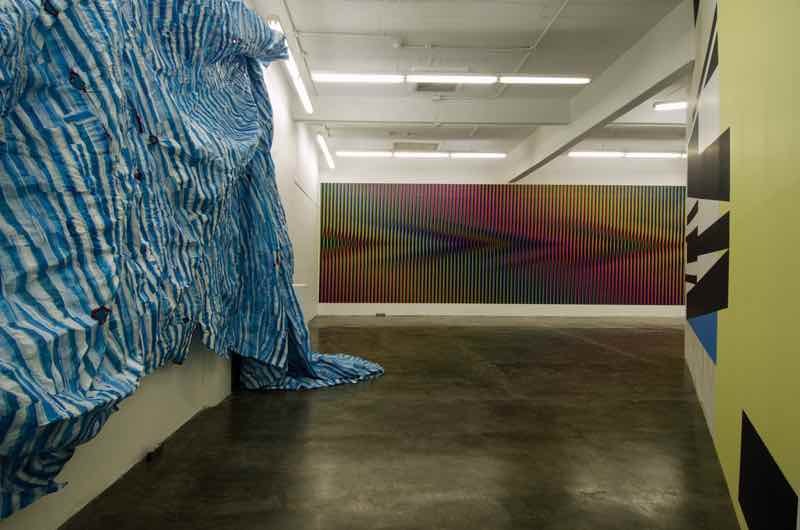 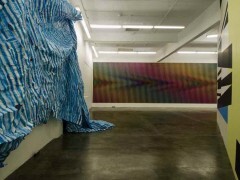 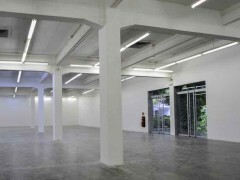 The interest of the gallery focuses primarily on stablished artists whose original and outstanding languages ​​of expression have merited national and international recognition, projection and visibility, as well as young and emerging creators who contribute valuable and innovative visions to contemporary art. 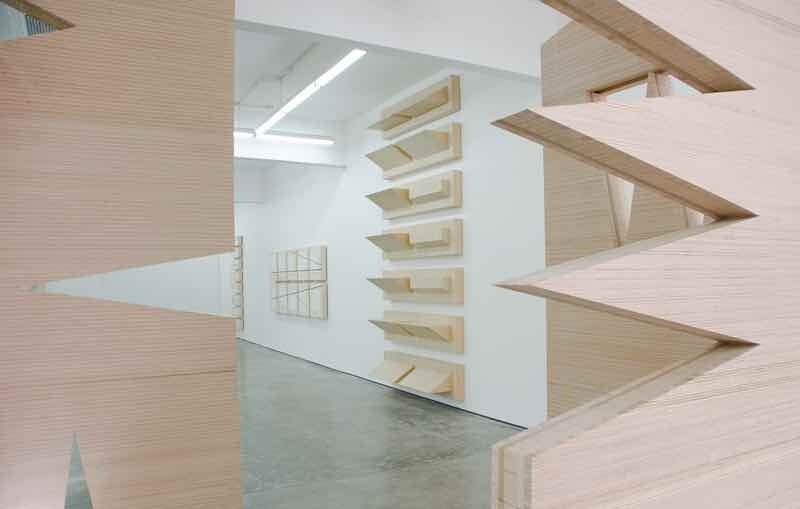 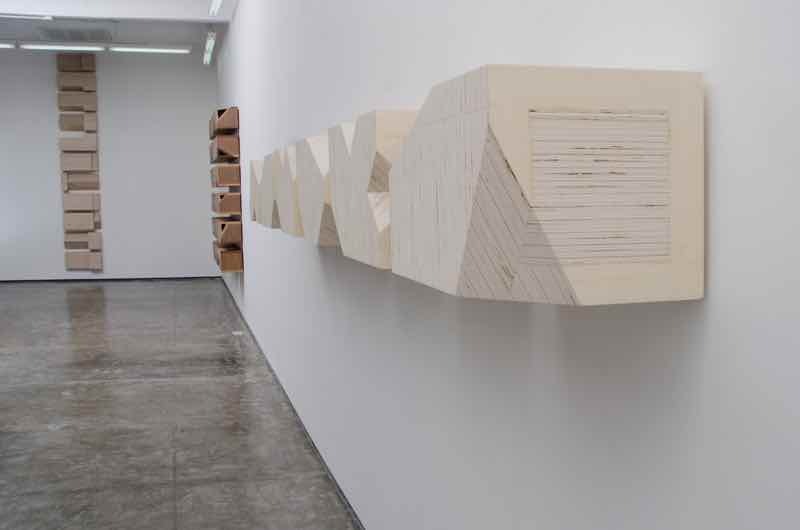 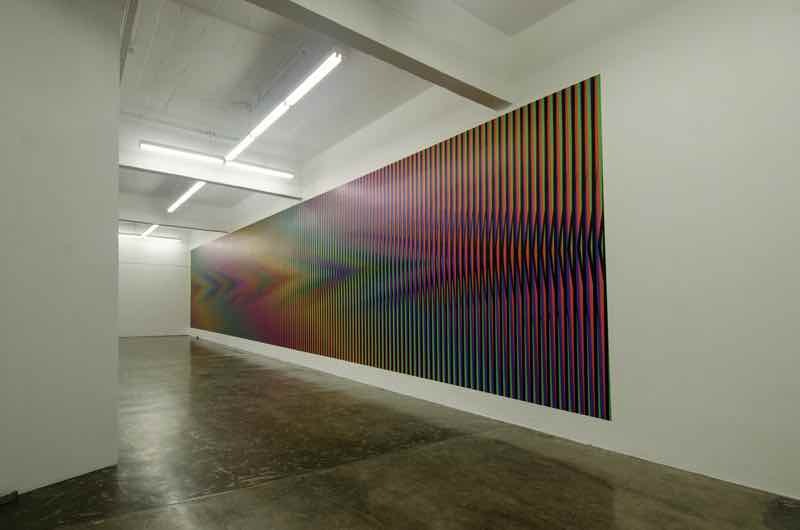 Espacio Monitor advises on the formation of public, private, corporate and institutional collections, with an emphasis on current art and trends and movements that are precursors of contemporaneity. As a dynamic center promoting non-conventional intellectual proposals and conceptually committed to the world of ideas, reflection and research, Espacio Monitor develops didactic and cultural activities that contribute to the knowledge and education of the visual creation of our time.